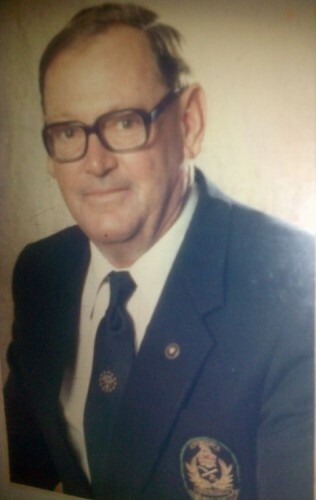 My dad had very fond memories of his days on the General Botha and wore his blazer with enormous pride all his life. After the General Botha he joined up for the Naval Services and met my mother who had joined the SA Women’s Auxiliary Naval Services (SWANS) during the war. Simonstown, Robben Island and Saldanha Bay were places they often spoke about. His work during the war was to lay under water cables and the “Spindrift” was the boat that they worked on. The name has been carried down the line and their house in Port Alfred, my brother’s fishing boat and my B + B in Kleinemonde have all been named the “Spindrift”. My parents were married in 1947 then he joined his father to farm in the Trappe’s Valley area near Port Alfred. A few years later they bought a coastal farm in the Peddie district, (Eastern Cape), where they started their family of 3 chilldren. Neil Maurice (1949), Jennifer Jayne (1952), Katharine Jean (1954). In 1979 their farm was bought off them to form part of the Ciskei and they very sadly were forced into early semi-retirement and moved to Port Alfred until his death.